This entry was posted in Parents and Parenting, Personal Musings, They Have Touched My Heart and tagged death, heart, love, memories, remembrance, signs, soul. Bookmark the permalink. Loved this post and the magnificent love that prompted it. Good tears, I hope. Thank you. Yes, lady bugs and butterflies are my signs. 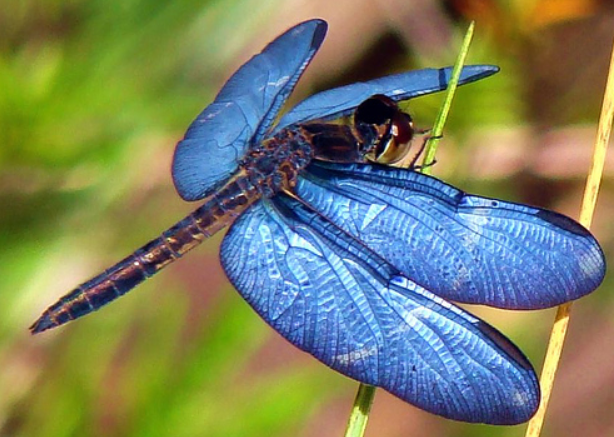 But I think Mum may like to throw in a dragonfly every once in a while to make sure I’m paying attention. The story is beautiful, as is your telling of it. The immense love and sense of family shines through in every line. Thanks for sharing such a beautiful part of your life. Anyone who reads it cannot help but be touched. YOU are such a shining, loving spirit Theresa, and it shows through your lovely heartfelt writing. And through your close connection with spirit (namely the spirits of your parents) as the ladybug sign really couldn’t have been bigger or more darling, and the ladybugs came in the right and perfect way! Thank you for sharing!! These tears flowing this morning are sweet and filled with a sense of camaraderie (is that the right word?) because your writing helps me feel not so alone in my grief for my parents (Dad, 27 years ago, Mom 5 years today). Bless your beautiful heart my friend. Your blog here makes a wonderful difference in my world, and I’m sure countless others. Gina – You and I are joined in grief (Mom 26 years ago today and Dad 1 1/2 years ago: https://soulgatherings.wordpress.com/2013/11/19/remembrance-ii-2/) and hope as our souls move forward on this human journey. I walk with you and offer comfort. You are a gift. 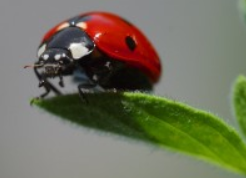 Thank you for sharing this wonderful story knowing that we are connected with a ladybug. Indeed they are signs and we are lucky enough to recognize them. Blessings. Perpetua. You are so very welcome. We have both been gifted by a ladybug sign…a blessing indeed. It’s wonderful that there signs and wonders given to us especially a Ladybug. I’m lucky enough to hear from Soul Gathering post that shares her Ladybug story. It’s a wonderful read.